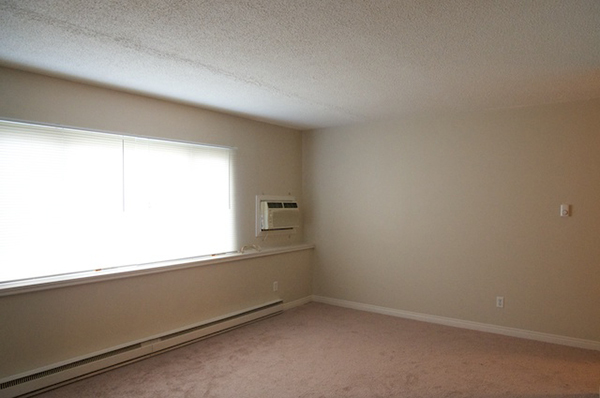 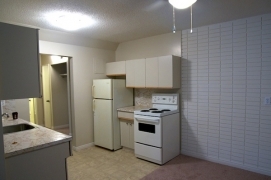 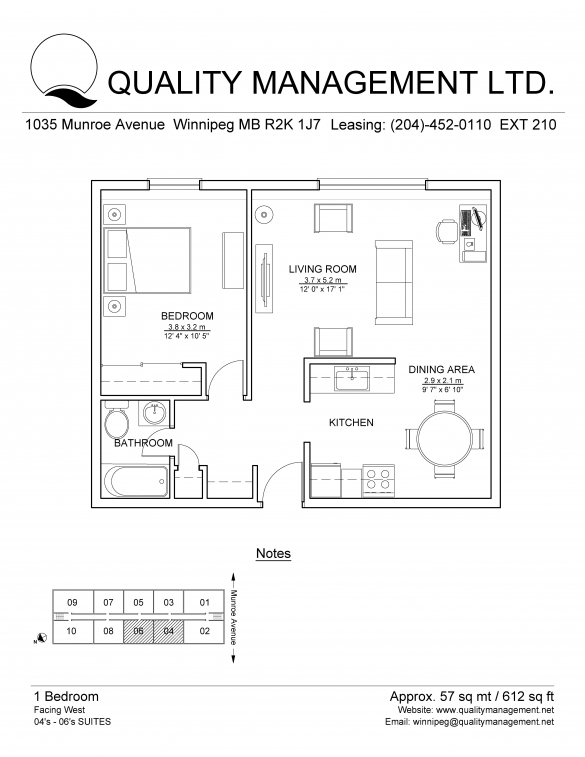 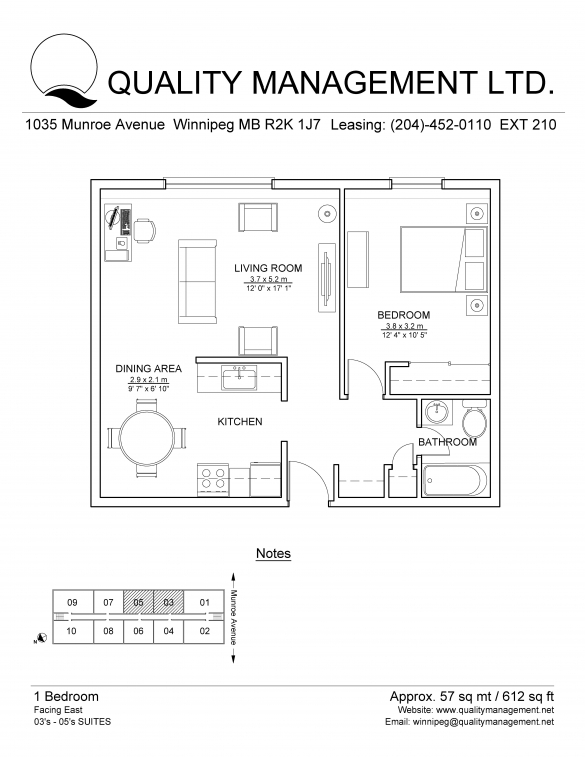 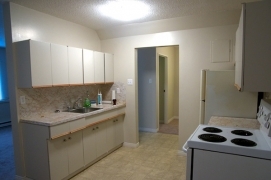 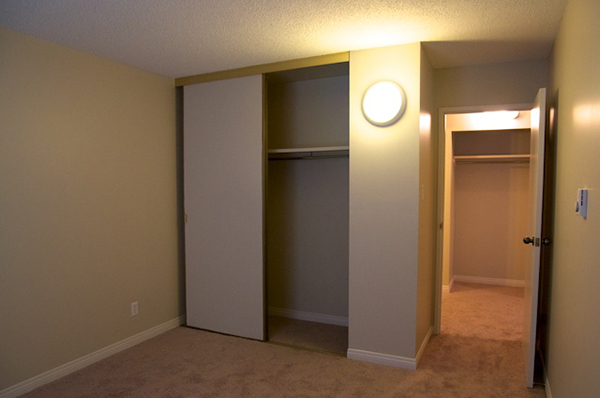 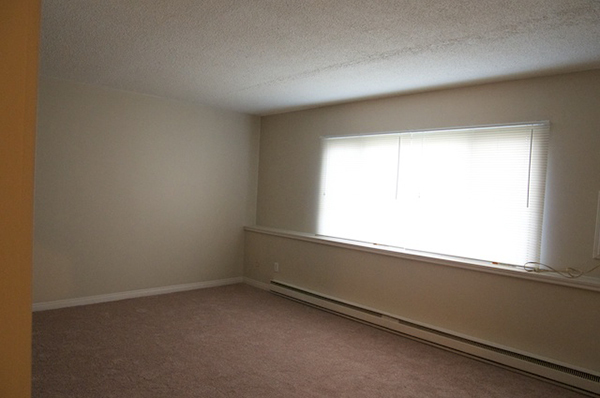 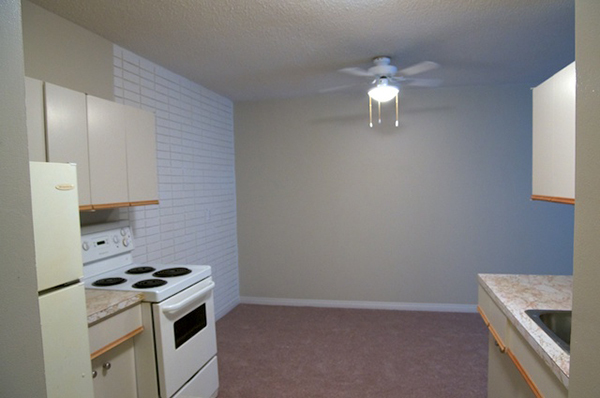 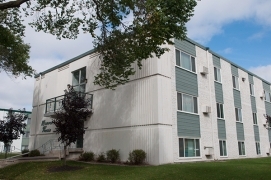 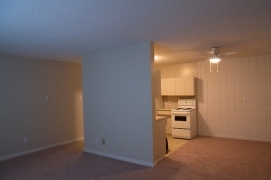 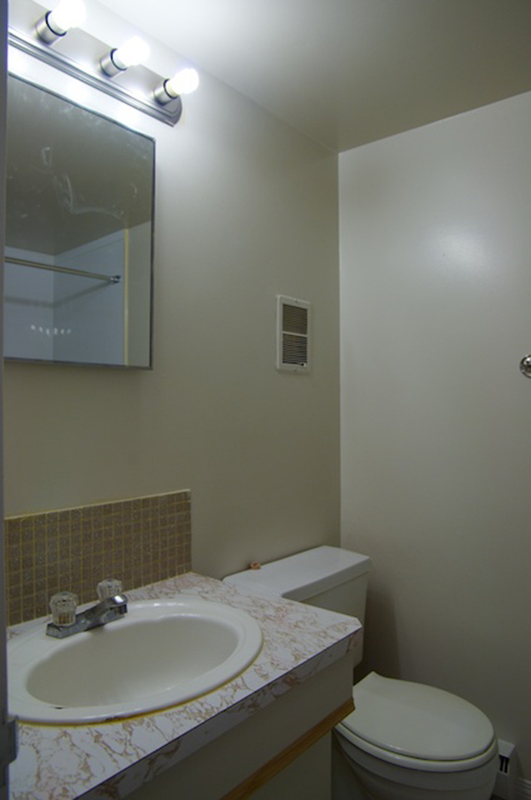 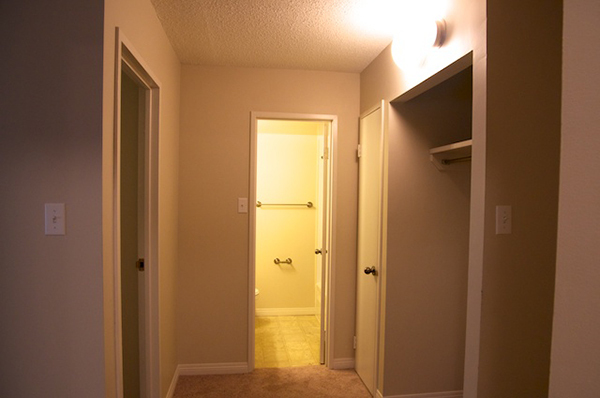 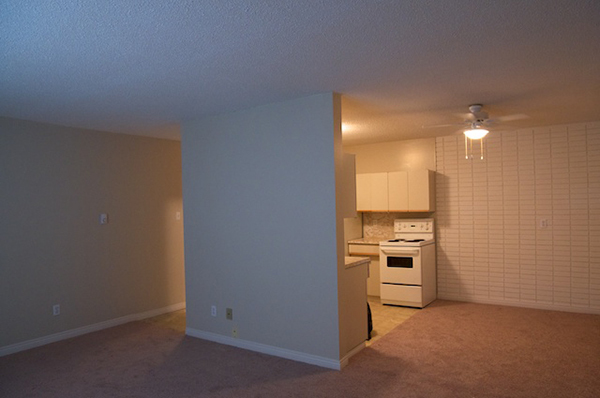 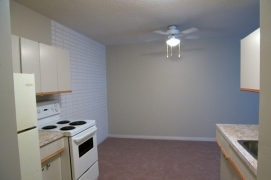 Located in East Kildonan, this building is close to all major amenities. 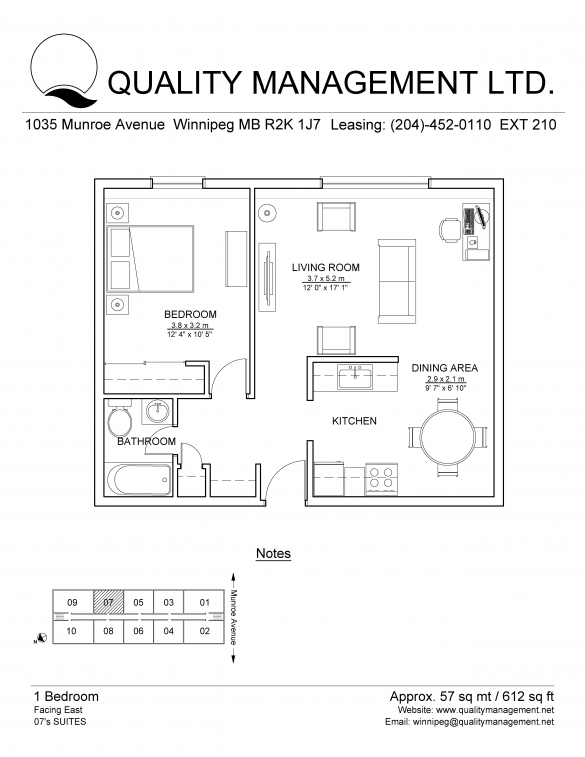 Just minutes away from Kildonan Place, Regent Avenue Shopping, dining and entertainment. 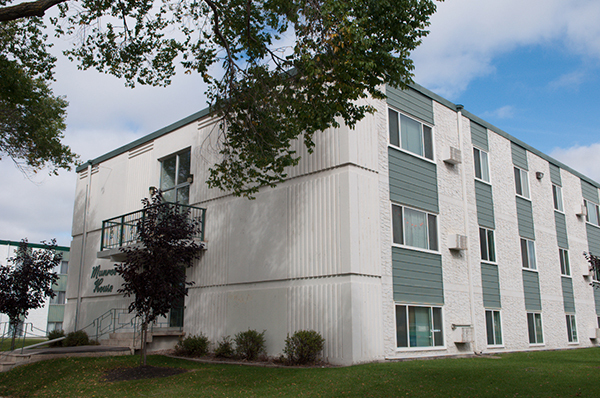 Parks, schools and recreation surround the area making this a great place to call home. Rent includes all utilities, 1 parking spot and storage locker. This professionally managed building offers main floor laundry, security entrance and on-site caretakers.